﻿Who we are . . . 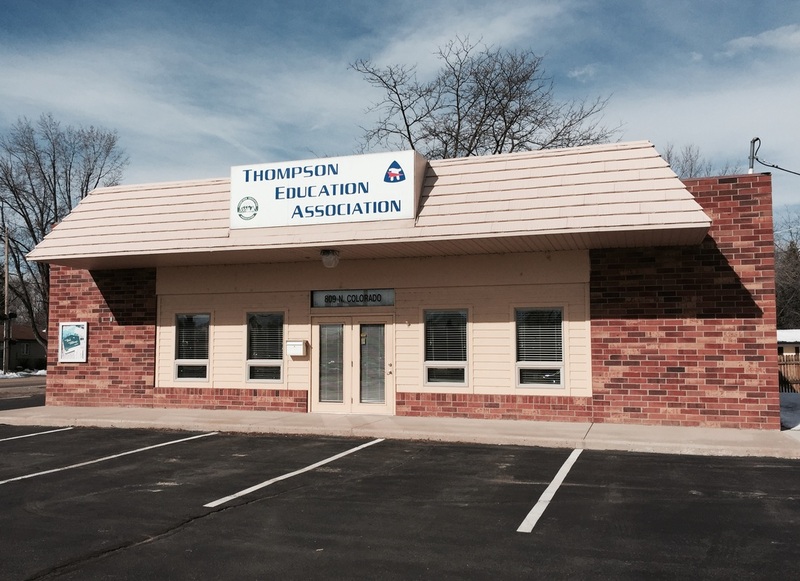 The Big Thompson Uniserv Unit is the field office coordinating programs with three area local Education Associations. We are the Unit field office which is the direct link to the state affiliate - the Colorado Education Association, and the national affiliate - the National Education Association. BTUU has two office staffed positions - A UniServ Director and an Associate Staff/Office Manager. They are here to help the Local Associations of Big Thompson Uniserv Unit. Local Education Associations are governed by individuals elected by the local membership: Officers and Association Representatives. BTUU, our area UniServ Unit, has a UniServ Director and an Associate Staff member who manages the BTUU Office. Both staff support the locals by working directly with leaders and members. Our UniServ Unit is governed by the ﻿Big Thompson Uniserv Unit Executive Council.